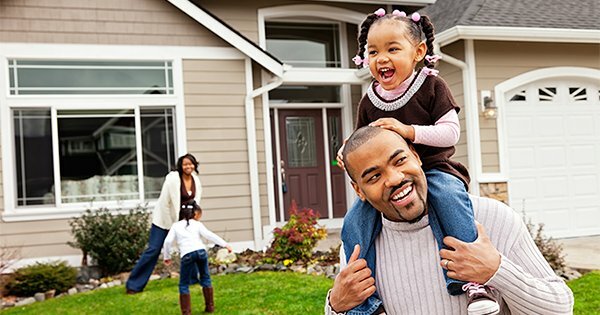 NAR’s Chief Economist, Lawrence Yun, cited “strong job gains among young adults, less expensive mortgage insurance and lenders offering low down payment programs,”as contributing factors to the increase in first-time buyers. "Solid sales gains were seen throughout the country in May as more homeowners listed their home for sale and therefore provided greater choices for buyers." “However, overall supply still remains tight, homes are selling fast and price growth in many markets continues to teeter at or near double-digit appreciation. 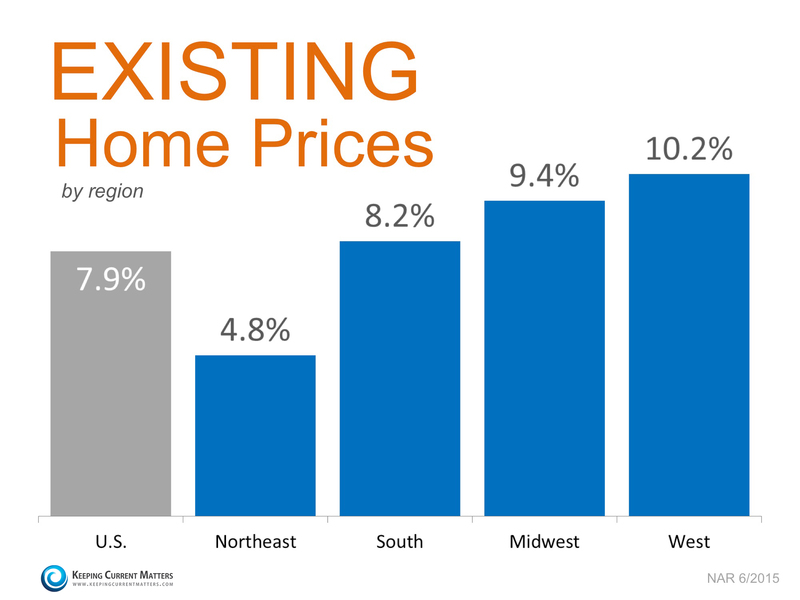 Without solid gains in new home construction, prices will likely stay elevated — even with higher mortgage rates above 4 percent." “More first-time buyers are expected to enter the market in coming months, but the overall share climbing higher will depend on how fast rates and prices rise."